World Radio Day 2019 will celebrate the theme of “Dialogue, Tolerance, and Peace” and the power of radio in promoting understanding and strong communities. World Radio Day is celebrated on February 13 every year. 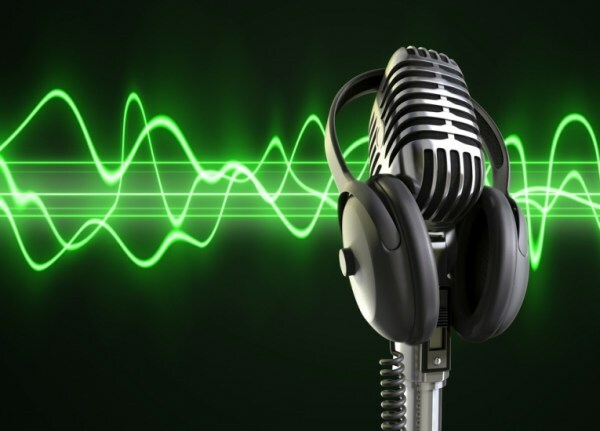 The UNESCO will celebrate the eighth edition of the World Radio Day.The term “radio” is derived from the Latin word “radius”, meaning “spoke of a wheel, beam of light, ray”. According to UN Secretary General Antonio Guterres, even in today’s world of digital communications, radio reaches more people than any other media platform. World Radio Day offers a chance to promote international cooperation between broadcasters and promote access to information, freedom of expression and gender equality over the airwaves. “Radio is a powerful tool. And it is a personal, interactive platform where people can air their views, concerns, and grievances. Radio can create a community.The date was chosen to represent the day United Nations Radio was launched in 1946, more than 72 years ago. Before Marconi, others including Nikola Tesla, Oliver Lodge and Heinrich Hertz had good claims to have invented radio transmission.Marconi won a Nobel Prize for “contributions to the development of wireless telegraphy” in 1909.